Let your voice be heard! Attend one of the meetings on the draft Kansas Water Vision. Topeka, KS – Next week the Governor’s Water Vision Team will be visiting 12 locations throughout the state for citizens to provide input on the first draft of the 50-Year Vision for the Future of Water in Kansas. Wichita, KS – 11:30-1 pm, Sedgwick County Extension Center, 4-H Hall, 7001 W 21st St.
Stakeholders and Kansas citizens are encouraged to attend one of the Vision Tour input sessions. For more information and to view the preliminary discussion draft of the Vision for the Future of Water in Kansas, visit www.kwo.org. 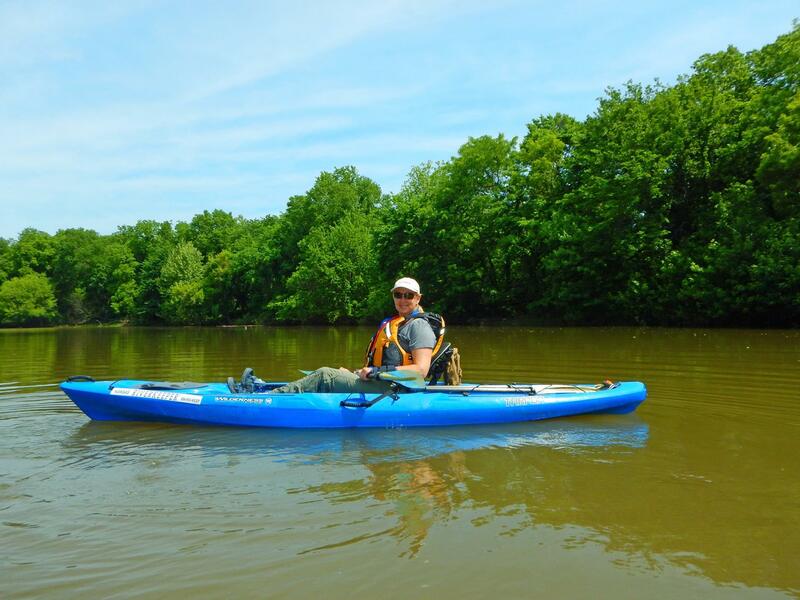 Friends of the Kaw receives two grants to clean up the Kaw! REI, Inc awarded Friends of the Kaw $2,000 to assist in river cleanups on the the Kaw. The Douglas County Heritage Conservation Council awarded Friends of the Kaw $10,000 for cleanup of the Kaw between Lawrence and Eudora. We are in the process of planning our river cleanup events and we are very grateful for the support of these two organizations!